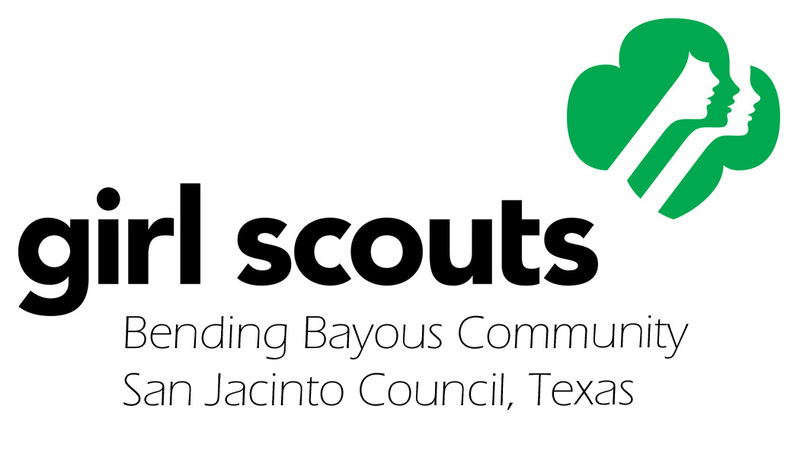 Girl Scouts of all ages can enjoy a scenic tour of Houston. It’s a make your own adventure activity. Your troop can make your own badge, tie it into another badge, or just have a fun outing together. Grab your cameras and smartphones and head out for a fun time posing for pictures against Houston’s unique backdrops. Don’t forget to post a picture on the Bending Bayous Facebook page! Have your girls Google Houston wall murals. There are many blogs about the murals with pictures and addresses. They’re all over the city. They can pick a few they want to see and map it out. Then they hand you the list and mapped plans. Check the map to make sure it makes sense from a driving perspective.